During the Islamic State group's rule in Mosul, radio stations were banned and replaced with broadcasts of jihadist propaganda. 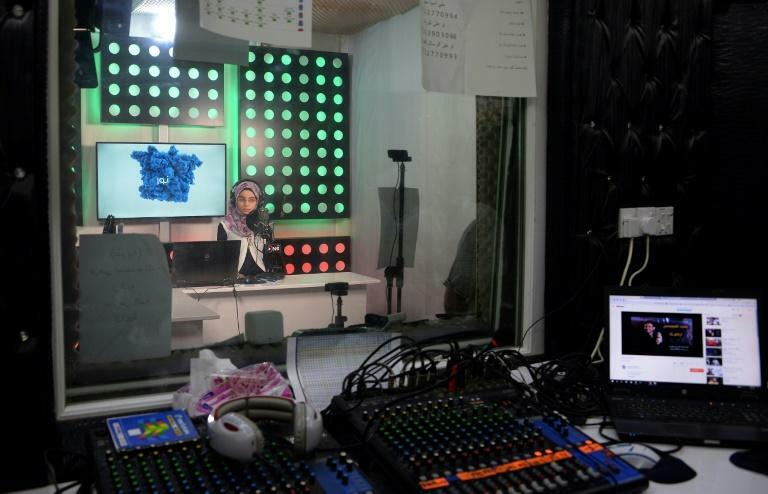 Today, young Iraqis are filling the city's airwaves. Her career began a year ago thanks to a talent show organised by Al-Ghad, a station in the Kurdish city of Arbil which hosted many of those displaced from Iraq's second city. 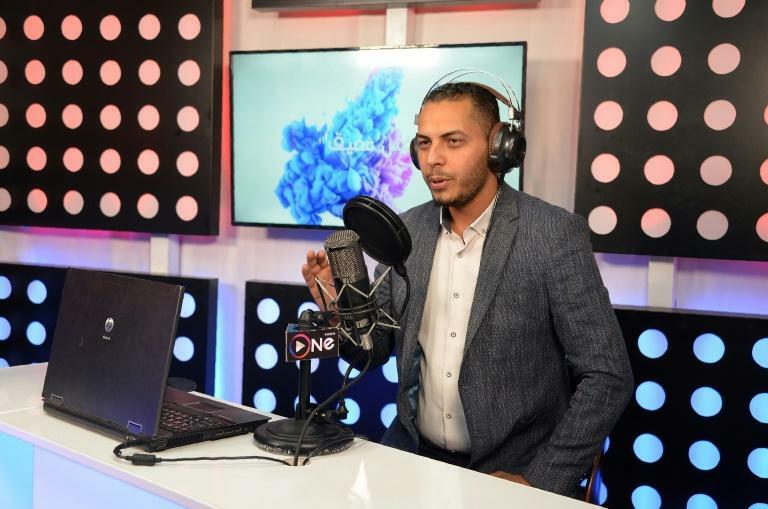 The launch of One FM came six months after Iraqi forces declared victory over IS following three years of brutal jihadist rule in Iraq's second city. Ahmad al-Jaffal, 30, says the jihadist occupation "created a vacuum of thought". 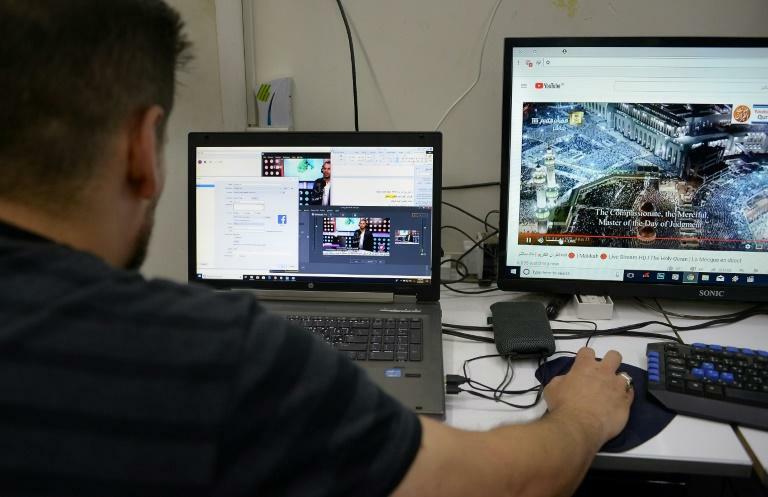 Mohammad Salem, a sociologist, says the new stations will need government supervision to ensure that this time they are not misused for political or religious purposes -- "especially as some of their funding sources are unknown".